Prairie Central Sportsmen’s Club (PCSC) is hosting a special Youth NRA 3-Gun Experience for youth ages 10 – 17 at the PCSC range on June 26 & 27. 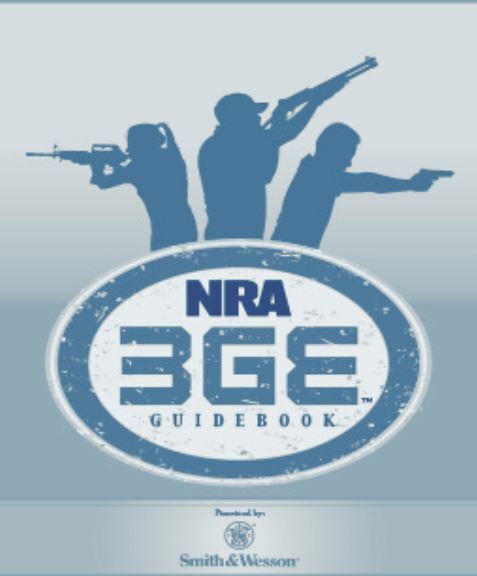 The NRA 3-Gun Experience event provides an opportunity for youth to shoot modern sporting rifles, shotguns and pistols. All firearms and ammunition will be provided. Click here for directions to the range. ← Message from the Trap Committee….